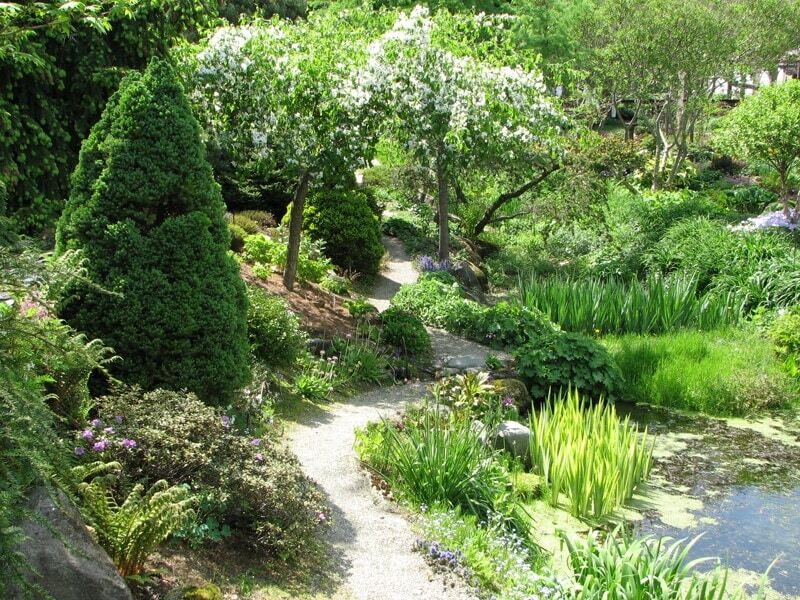 Take a photographic tour of some of the best public gardens within an easy drive of central Vermont, and witness firsthand how our design ideals have evolved over the past century. 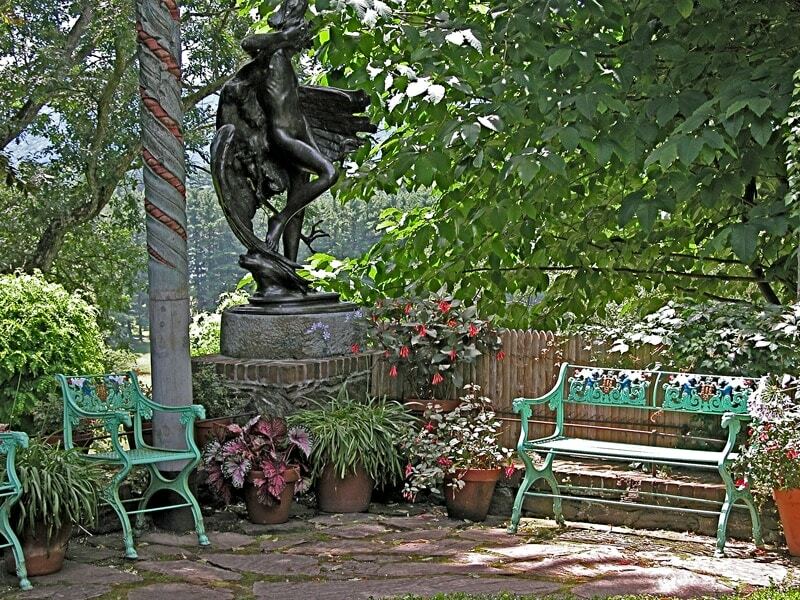 The first three gardens, from the early 1900’s, were designed as embellishments for grand mansions. In keeping with the style of these mansions, the gardens followed a formal rectilinear design reminiscent of Italian and French gardens of the era. The designers of our second group, three large estate gardens, were all experimenting with the concept of ‘garden rooms’ and flowing spaces. Of course today these ideas are fully embedded in mainstream garden vernacular. But when these gardens were created, in the early to mid 1900s, they represented a seismic break from formal Victorian traditions. 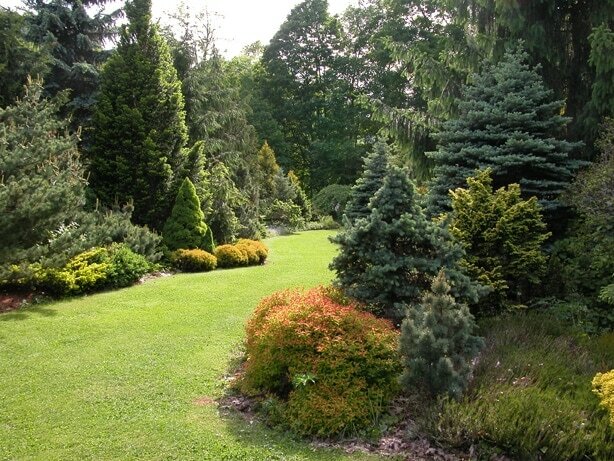 The last three gardens…I call them hidden gems…epitomize contemporary design. Since they are also open to the public, it should come of no surprise that their dedicated owners operate specialty nurseries as well. 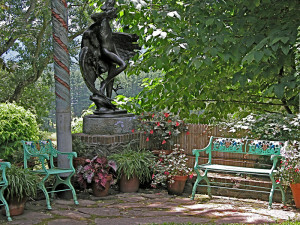 Pleasure gardening is no longer confined to the well-to-do, and today’s gardeners seek intimate and personal outdoor spaces. So it follows that our gardens have become smaller, less formal, easier to maintain, and a tribute to the owner’s love of gardening. And while we may not aspire to anything as complex as these ‘hidden gems‘, nonetheless they capture the ideals of today’s gardening spirit and are source of inspiration for us all.